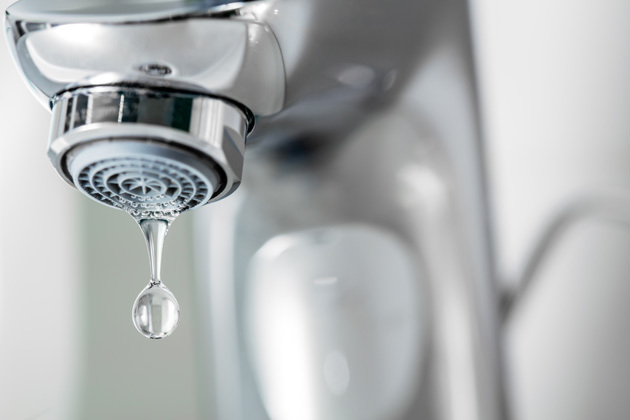 US researchers have found that strategies for conserving water in green buildings can lead to higher levels of bacteria in the plumbing systems, with potentially serious implications for public health. good An error stating “No code putting your signature on identities found” will arrive up in the Xcode display. Simply press on “Fix Issue”, after that select “Add”, and indication in with your Apple ID.nice.